Toll Processing & Toll Manufacturing Services from Standard Distribution Co. - Standard Distribution Co. Whether you ship by rail or truck, Standard Distribution Co. have the facilities and equipment in place to process your raw materials or semi-finished product through Toll Processing and Manufacturing. What is Toll Processing & Manufacturing? Toll Processing is when a manufacturer provides raw materials or finished goods to a 3PL, who already has specific equipment and tools in place to finish the job for a fee (toll). It is a process that can be defined as performing a specific service on the product of a client and tolling companies like Standard Distribution are very experienced in processing a wide range of materials for any number of different industries. What are the Benefits of Toll Processing? The concept of outsourcing support for a business is something that is continuing to become more and more popular. 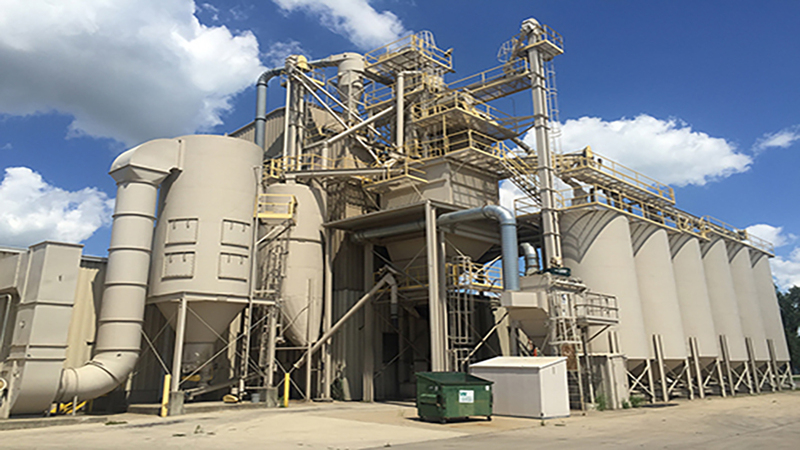 At Standard Distribution Co. we have the facilities and equipment in place to process your raw materials or semi-finished products. This allows you, the customer to reduce the cost of manufacturing by not having to invest capital in specialty equipment, facilities and employees and also get your product to your customers faster. Whether you ship by rail or truck, let the 3PL experts at Standard Distribution Co. be your one stop shop for all your mixing, blending and bagging needs. Contact us today for a no obligation quote, we look forward to hearing from you.